If you’re a good employee, you always say yes, right? Not if you want to avoid burnout, says David Frenz, MD, medical director for mental health and addiction care at St. Joseph’s Hospital in St. Paul, Minn. When physicians write down their typical daily schedule, it’s often apparent why they’re stressed. Once you see your time plotted out on a schedule, it’s also easier to decide what can go. Make cuts by asking, “What do I really love, what am I passionate about?” says Deb Wood, PhD, senior consultant and certified employee assistance professional with Minneapolis-based VITAL Worklife, a national behavioral health consulting organization. And if it’s hard to say no, she says, start small. For example, if you feel you can’t say no to a research project, try to say no if you’re asked to bake a cake for someone’s birthday. To make it easier to decide what you should make time for, Peter Moskowitz, MD, recommends writing a short statement to clarify your purpose and values. Use it to function as a roadmap for fielding requests for your time. Then, give yourself 24 hours to consider a request, like a request to serve on a committee overseeing utilization of garbage services in the operating room that meets for two hours a week. Pull out your purpose statement. Does the activity meet your goals? If it is aligned with your personal purposes, it’s in—but you’ll have to take two hours a week from something else. If not? “Then say no without feeling guilty. Staying with your purpose keeps you more authentic to your personal and professional values, and that’s the key to happiness at work,” says Dr. Moskowitz, executive director, Center for Professional and Personal Renewal, Palo Alto, Calif. It allows you to spend more time with those you love as well as your patients. What if you have to back out of an existing commitment? Dr. Frenz was asked by a senior vice president to chair a physician wellbeing committee. It fulfilled his fun-challenging-difference criteria, so he initially said yes. But, upon further reflection, he determined that he simply didn’t have the time. So he circled back and said no. 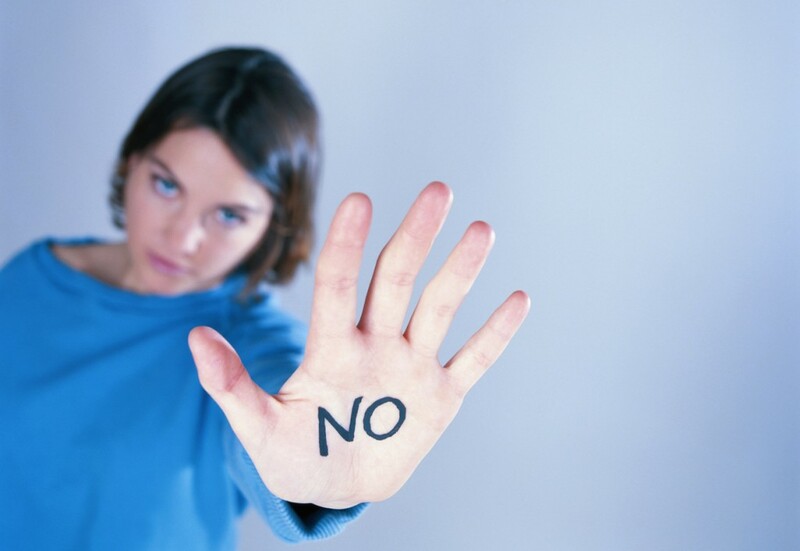 When it comes time to say no, Dr. Frenz recommends doing so politely but firmly. “Try something like this: ‘Thank you for inviting me, but I’m unable to attend,’ ” he suggests.